Now I'm getting older, and hormones are ravaging my body (and not in a nice way like in the teen years!) I've been making some conscious efforts to look after myself a little more, particularly when it comes to my skin - especially since I've started developing some pretty impressive under eye bags! 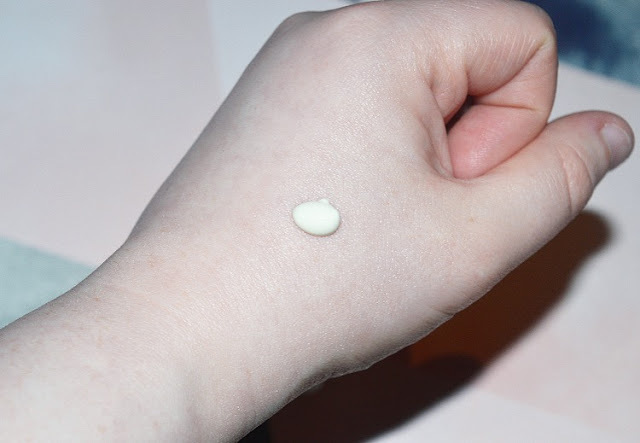 After changing my moisturiser around a little and getting more rigorous and particular about make up removal and maintaining a solid routine I started digging a little deeper and decided to turn my attention to primers. I knew what I wanted, something that wouldn't totally mattify my face, but also not cause my foundation to slip and slide around, something that would protect my skin and preferably have something on the label that said 'brightening' or better yet, 'anti aging' It took a while but, guys, I think I've found it. The first thing I noticed about the primer was how gorgeous it smells, it reminds me of suncream from my childhood without the oily, sticky mess that used to come alongside. 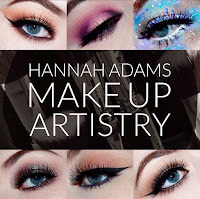 It also has a silky, lightweight feel which means a little can go a long, long way, I have found I only need one dot on each cheek and one on my forehead to prime my whole face. My foundation sits really well once applied with a spritzed beauty blender and since using this primer I haven't noticed any clogged pores or spots or dryness as a result which is of course the goal. One of my favourite parts of using the primer is the SPF 50 sunscreen aspect - as I'm quite pale (the palest) it has always been recommended that I wear an SPF daily and given my love for make up and disdain for suncream or heavy moisturisers in general it just never happened- but combine my primer and SPF? Genius! If you are currently in the market for a reasonably priced primer, need to start using SPF more, or just want something a bit more lightweight for the summer then this might be the primer for you, at the very least do give it a swatch in your local KIKO MILANO store. Have you ever tried any products by KIKO MILANO? I have swiftly fallen in love with the brand since their descent on the Granite City just last year and luckily so far they haven't been to harsh on my bank balance. Be sure to leave your own KIKO picks in the comments below I'd love to try out even MORE of their products, come share your faves with me on Twitter or if you'd just like to watch the decline in my bank balance in the coming months be sure to keep up with the blog on Bloglovin. 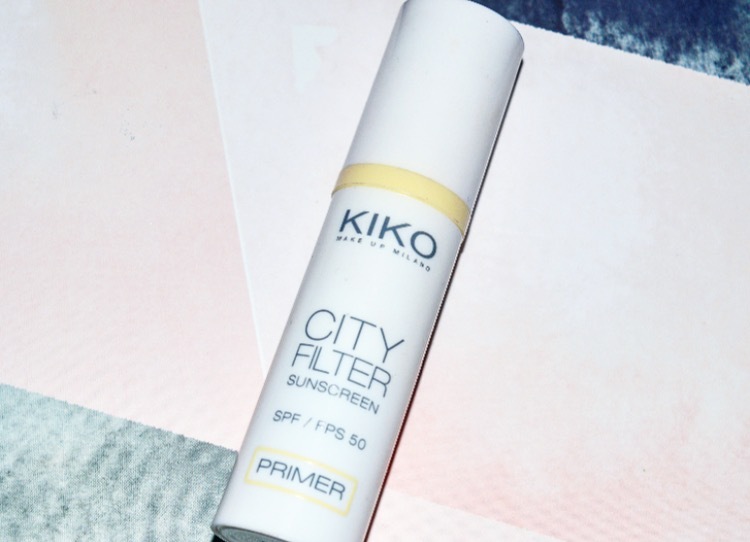 I have a bit of a love hate relationship with primers but I love the idea of having one with spf in it, interesting!! Kiko is a brand I've actually still yet to try so I'll be sure to pop to store soon and have a lookie at this soon. As a pale lady I'm now always looking for something to protect my skin (while still being able to pile on the make up!) and so far this has been great and my skin hasn't had breakouts or issues with it which is a bonus.